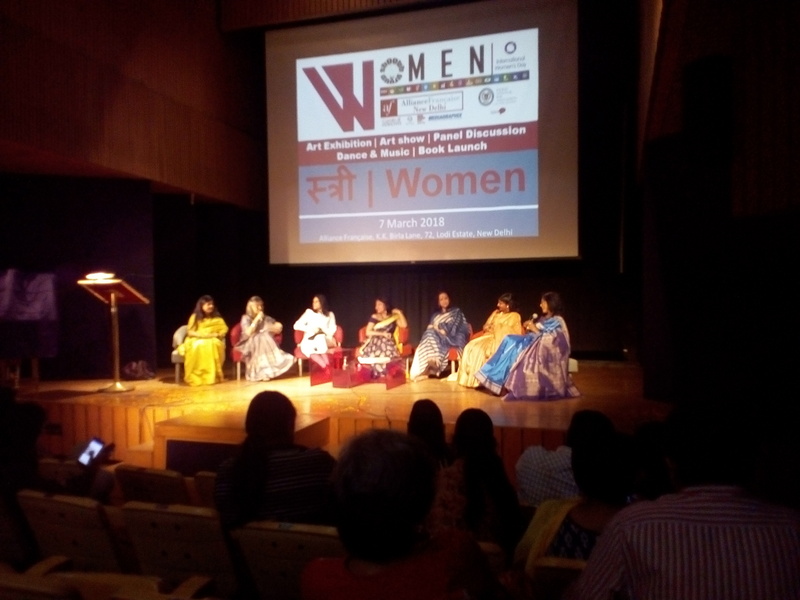 New Delhi: On the Eve of International Women Day a woman-centric programme ‘Women- Stri’ organised at Alliance Francaise in Delhi. Slew of programme is being organised such as Art Exhibition, Art Show, Panel discussion in the event. cricketer Mohammad Shami wife alleged him for torturing her.